Last edited by Cathy2 on June 20th, 2004, 1:23 am, edited 1 time in total. These are wonderful - what a resource. It was always such a hassle to search the posts on Chowhound. Last edited by Cathy2 on July 8th, 2006, 10:04 am, edited 2 times in total. 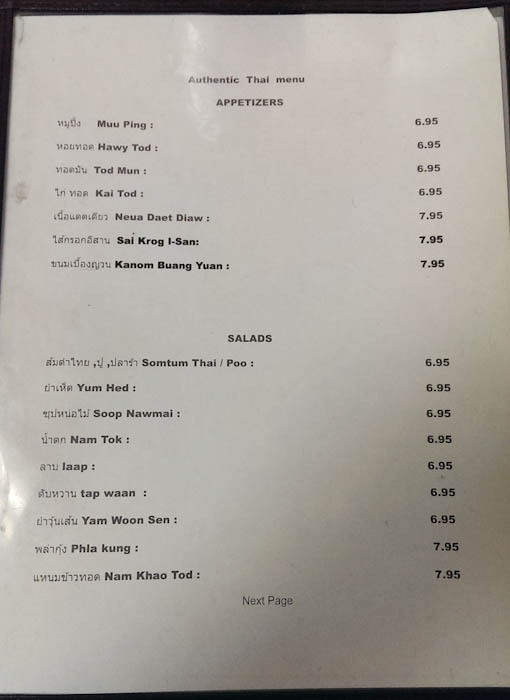 Here is a link to my translation of the Thai Language menu at Thai Avenue. NB As time permits, I will continue to "fill in" the menu with photo links. 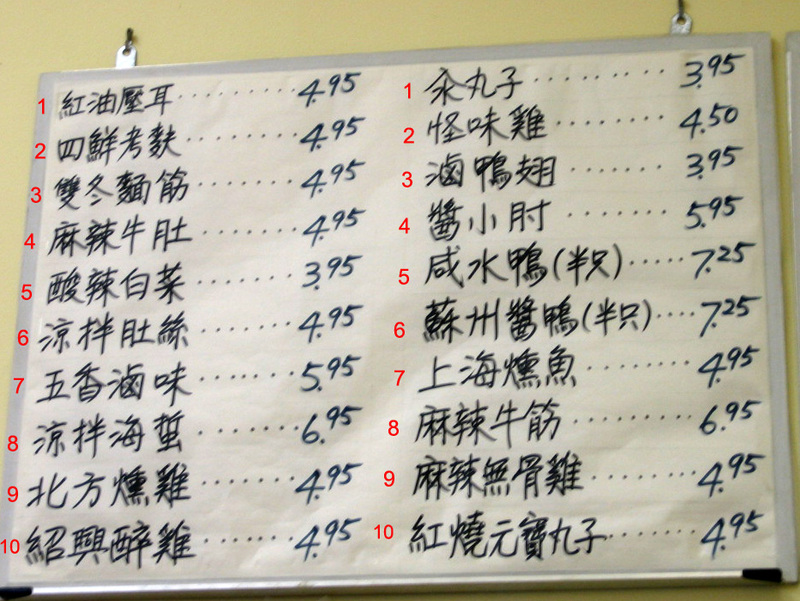 Their daily board has a variety of specialties and other dishes listed which will, no doubt, vary over time. 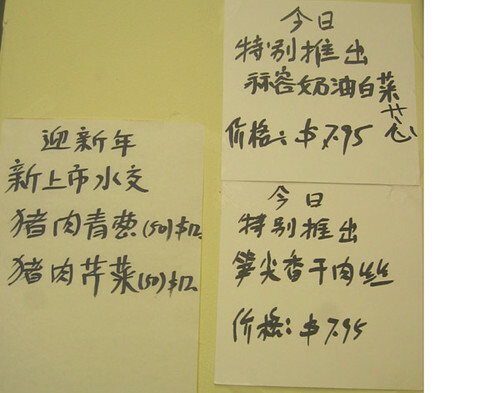 However, the photo posted by Gary in his review listed some classics and, as requested, some of the translations are provided herewith. 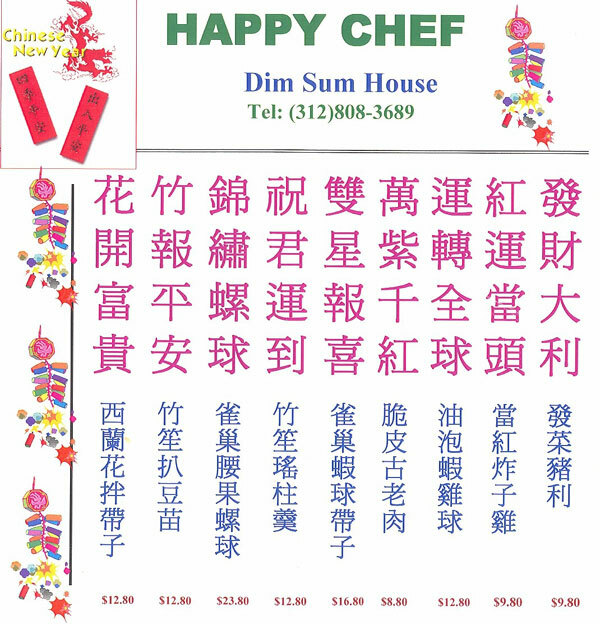 ** Although Gua Wei translates to 'strange flavour' - it refers to a particular style of saucing or flavouring. 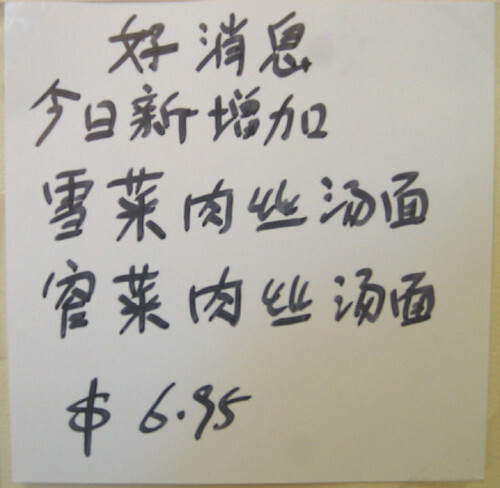 Similarly Yu Xiang which translates to 'fish fragrance' has no fish involved. These are among the many flavours of Szechwanese cooking. Last edited by sazerac on March 20th, 2006, 10:15 pm, edited 2 times in total. 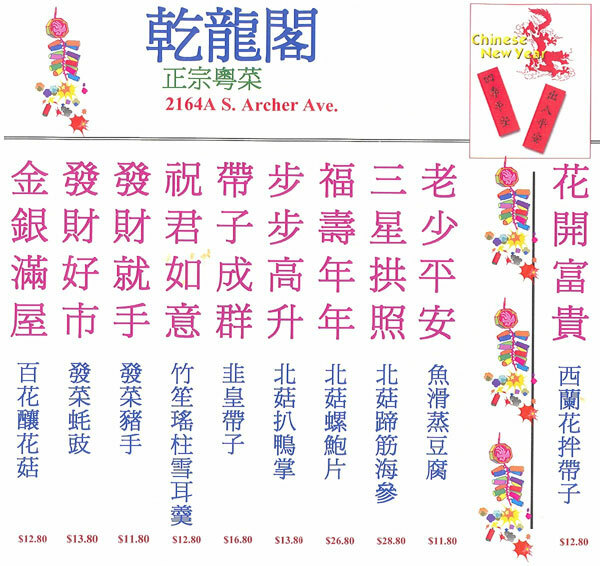 Note: deletions, new additions, special offerings, special requests, etc. Is there a thread with the reason? As I mentioned yesterday, my web-hosting service "accidentally" deleted my site, and, for reasons which are still not clear to me, they do not have it backed up. What am I going to do about it, you might ask? I am going to encourage folks like you to pretend that it is gone for good. 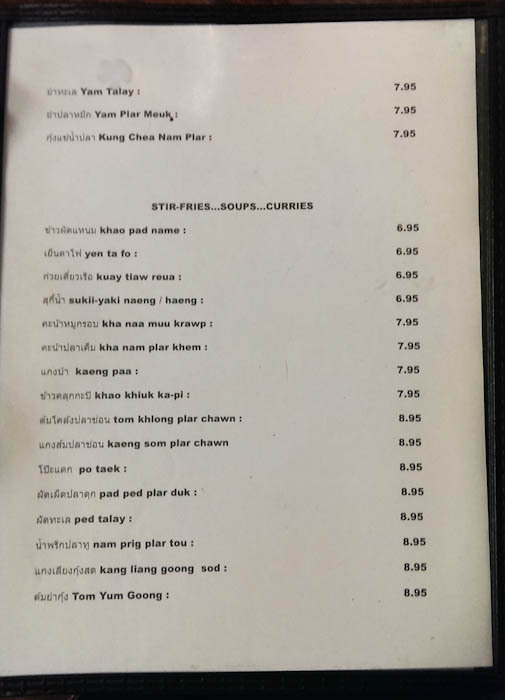 Unfortunately, it does not appear that any of the menus are there. 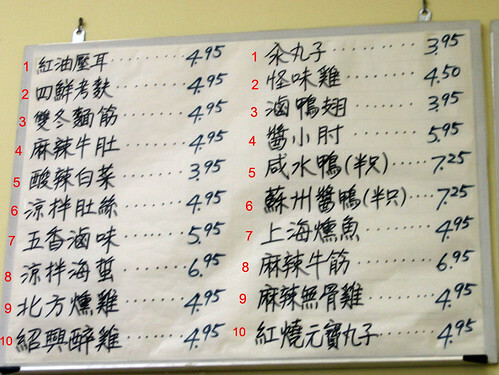 Hey, Katy's has some specials on the board written in Chinese characters; not that I have a hard enough time deciding on what to order , does anyone have any idea what these dishes are? 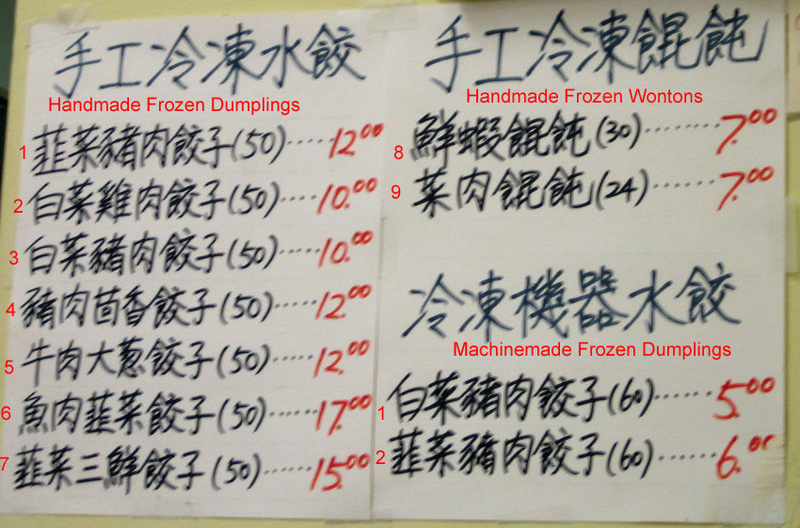 Vital Information wrote: does anyone have any idea what these dishes are? Sazerac does, 8-9 posts above yours. 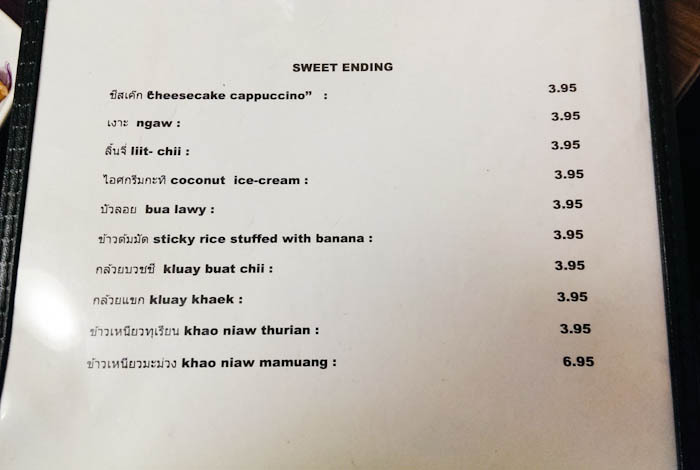 Katy's has some new specials written near the already translated board, does anyone know what they are? Interesting, I'm due for a Katy's visit, I'll snap and post a picture of the new items. Thanks Cathy2, I think that's it, but ya never know! Somtum Thai / Poo - Green papaya salad with dried shrimp and peanut / (Poo) same w/ pickled crabs. Khao Khluk ka-pi - fried rice with shrimp paste topped with sweet pork, shredded egg and sliced apple.